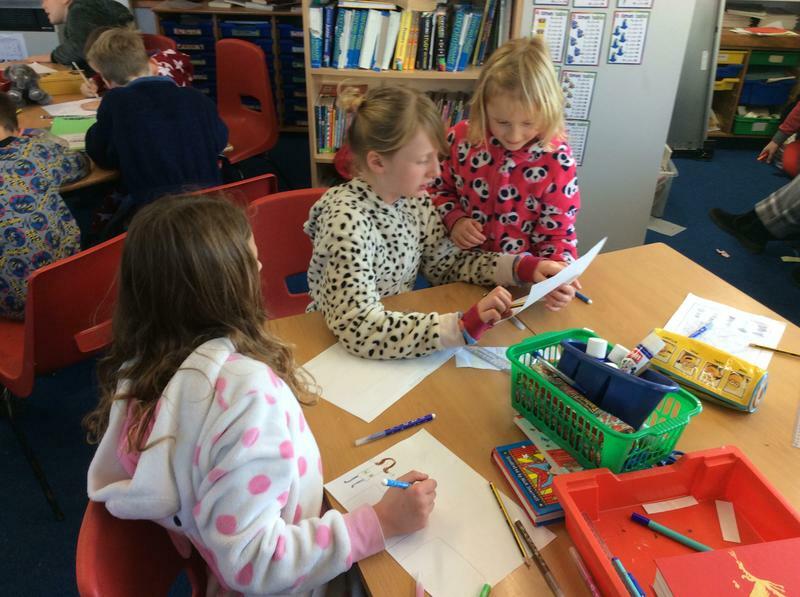 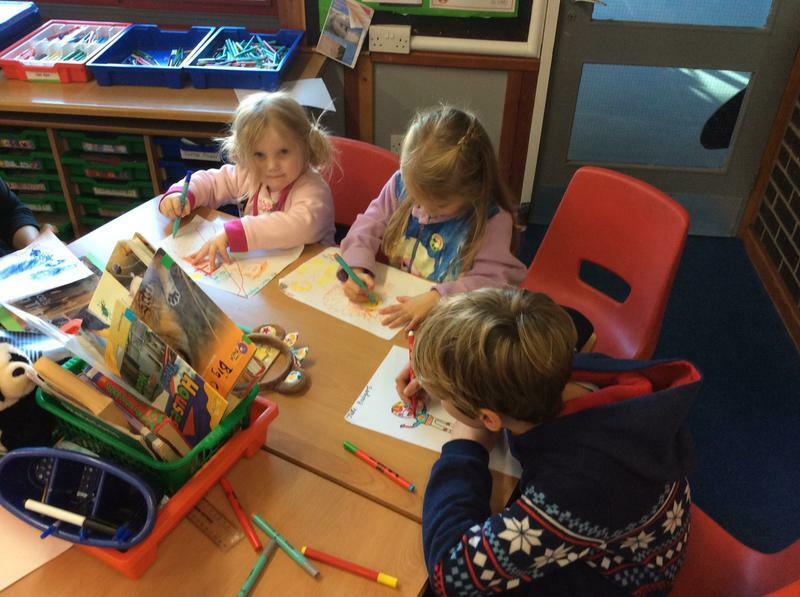 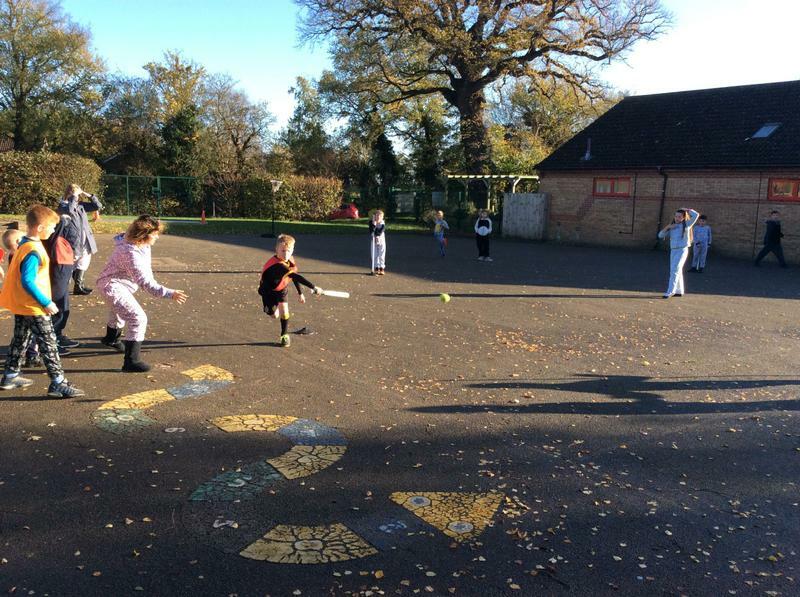 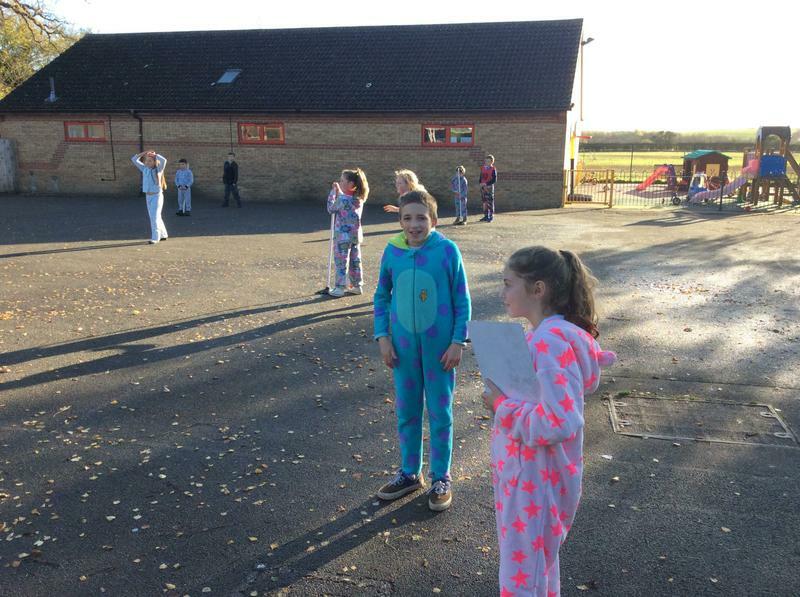 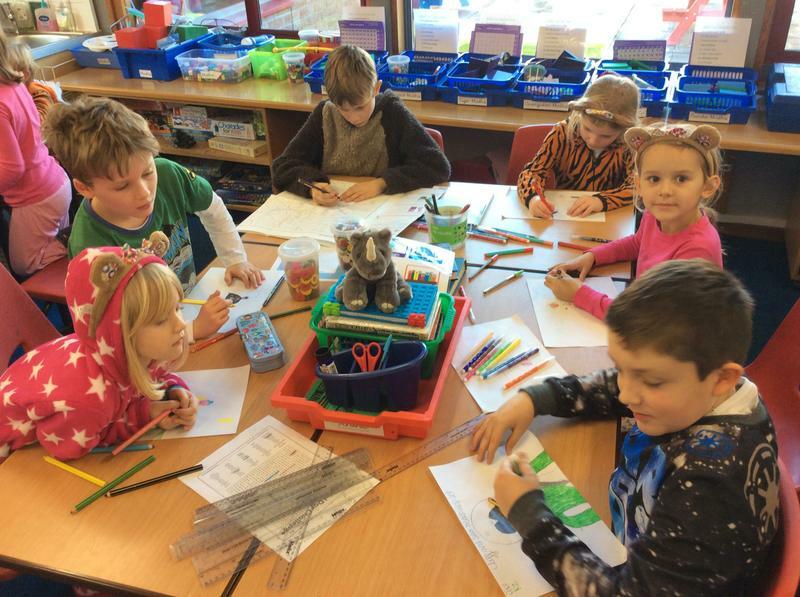 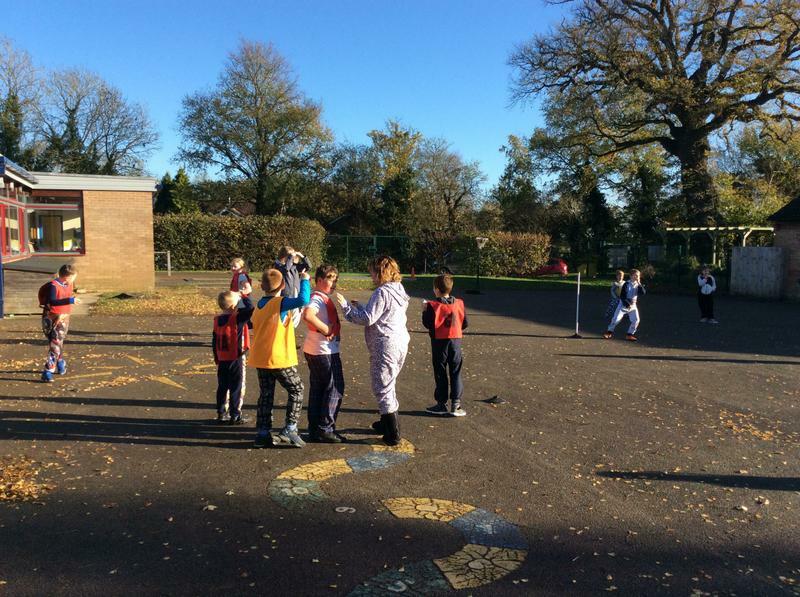 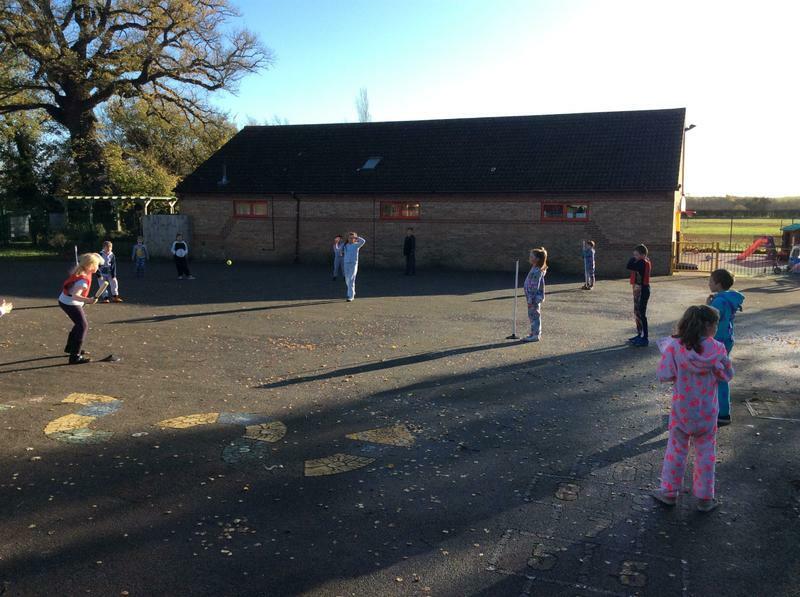 On Friday 13th November, we got involved in raising money for Children in Need. 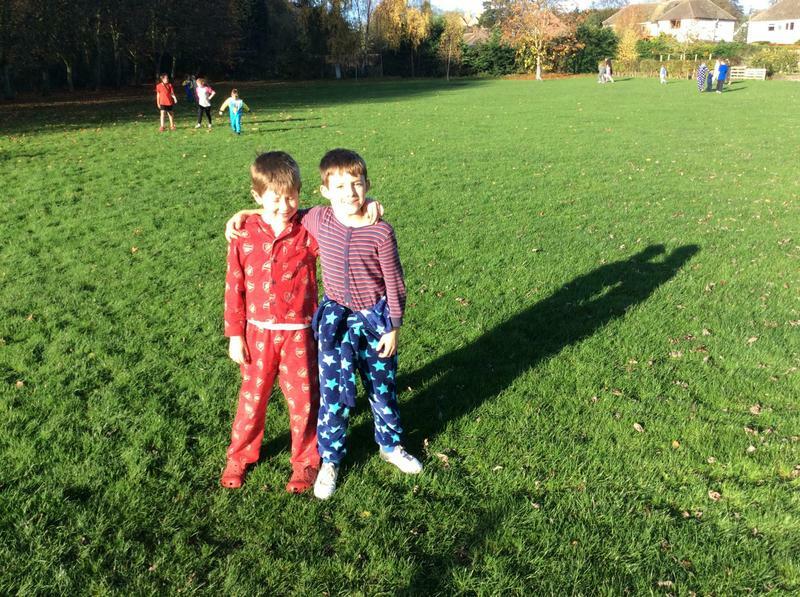 We paid a pound to come to school dressed in our PJs. 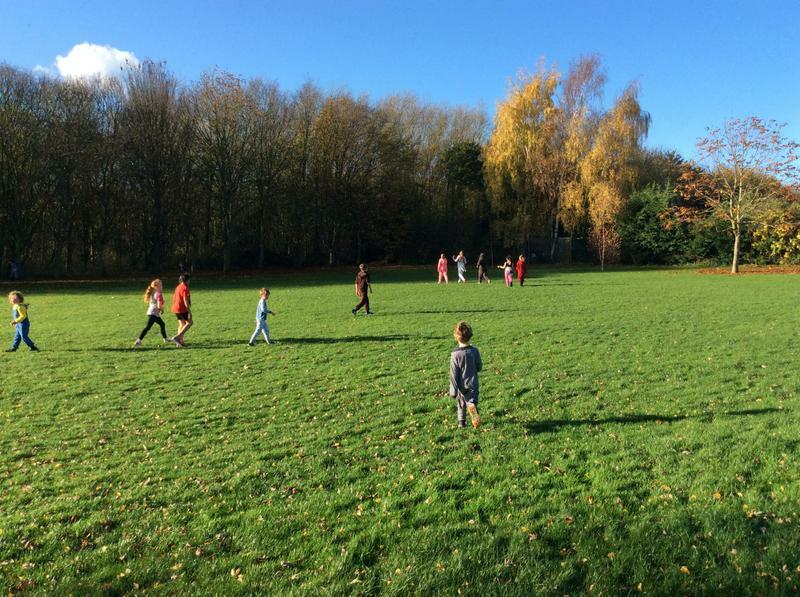 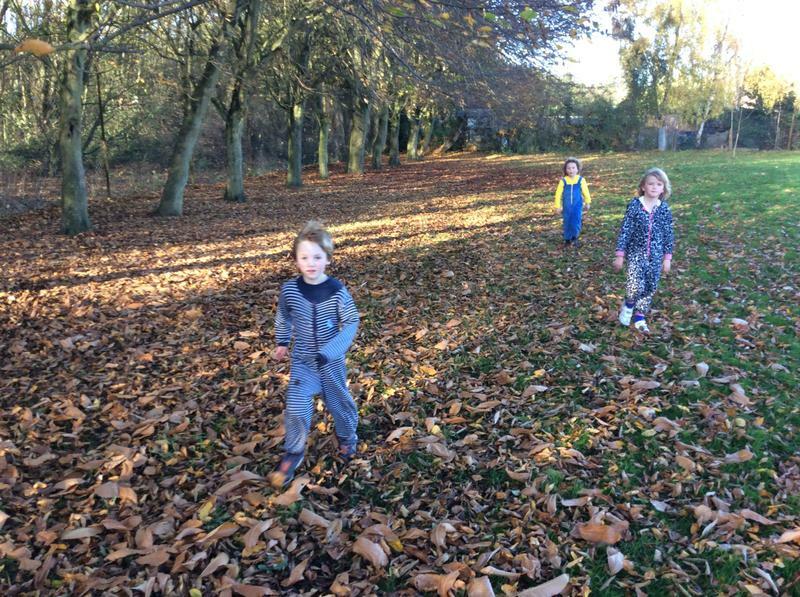 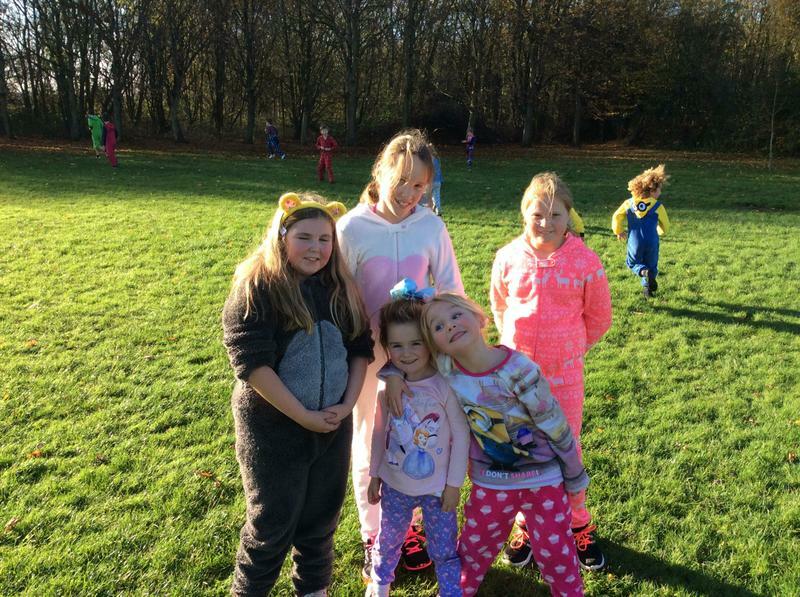 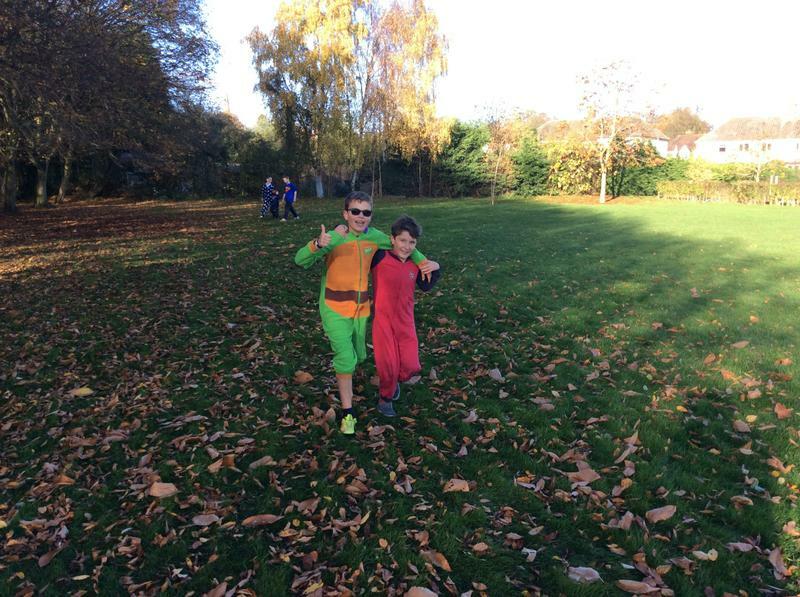 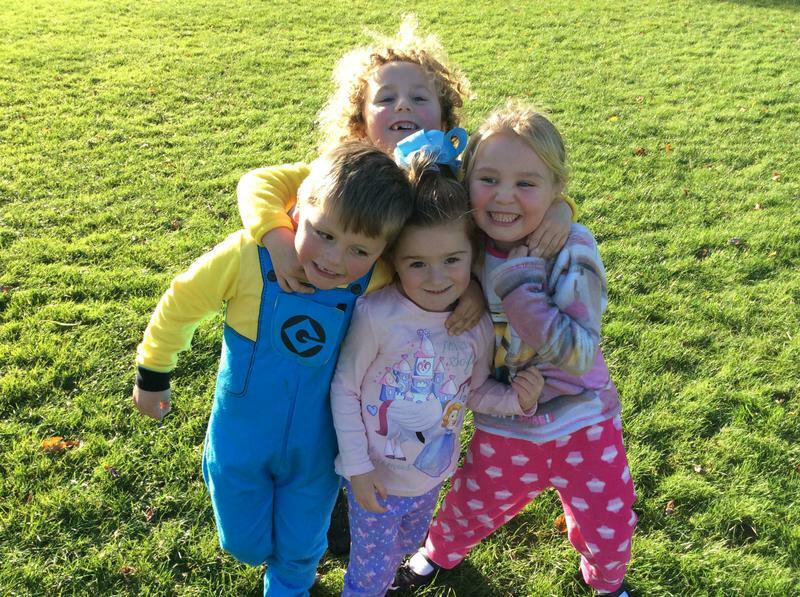 In the afternoon, we had a choice of fun activities to take part in: design your superhero, Pudsey run (or walk) or playing rounders. 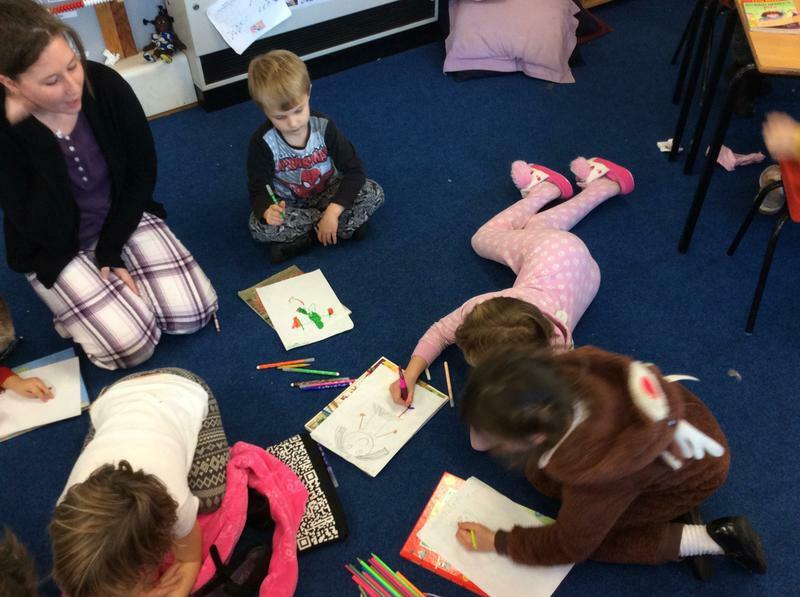 We raised more than £120. 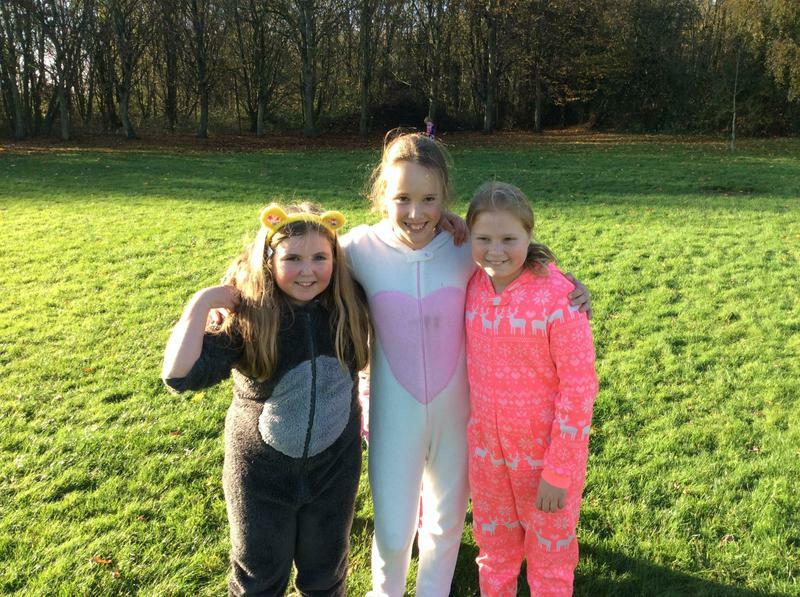 Thank you to everyone who contributed and a special thank you to Alex, Hattie and Henry for organizing the day!